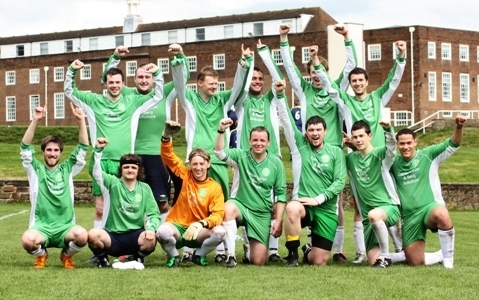 The inaugural JMU Journalism World Cup in 2010 set the tone for what became a treasured annual tradition, bringing all three academic years and alumni together for a great festival of football. 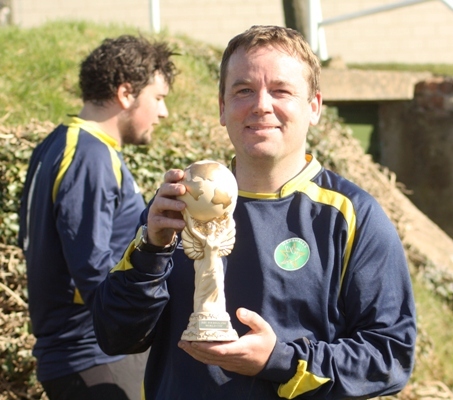 If Sky Sports cameras had been present at the first final, an epic struggle that finished 5-5 and was settled on penalties, they would be running highlights shows for decades. 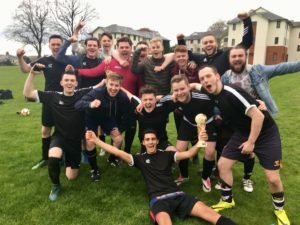 Liam Deveney’s first years won that maiden event, and they were to progress through their entire JMU Journalism degree course unbeaten in 2012, winning three finals in a row. 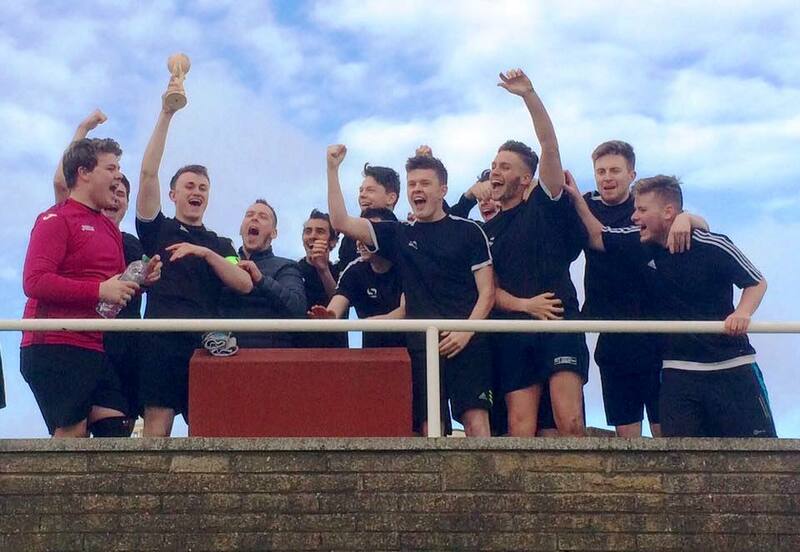 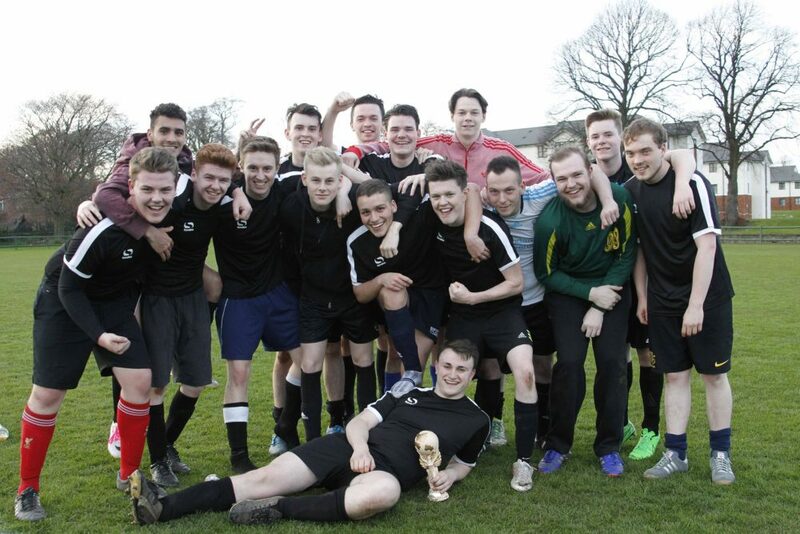 In 2013, new champions were crowned in the form of Level 3 after a sensational comeback from 4-2 down to earn a 4-4 draw in the closing stages of the final before they defeated the Alumni side in a penalty shoot-out. 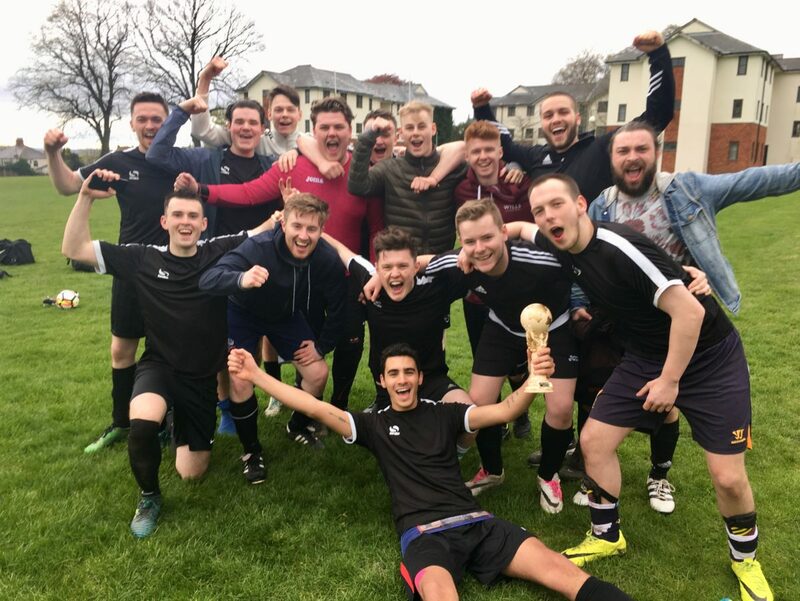 The departing third years of 2014 could not match the goal feast of previous finals but did just enough to secure the title with a 1-0 win over the Alumni. 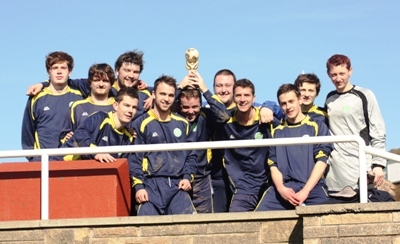 After two final defeats in succession, the Alumni eventually tasted success in 2015 by beating Level 2 5-4 on penalties following a dramatic 2-2 draw. 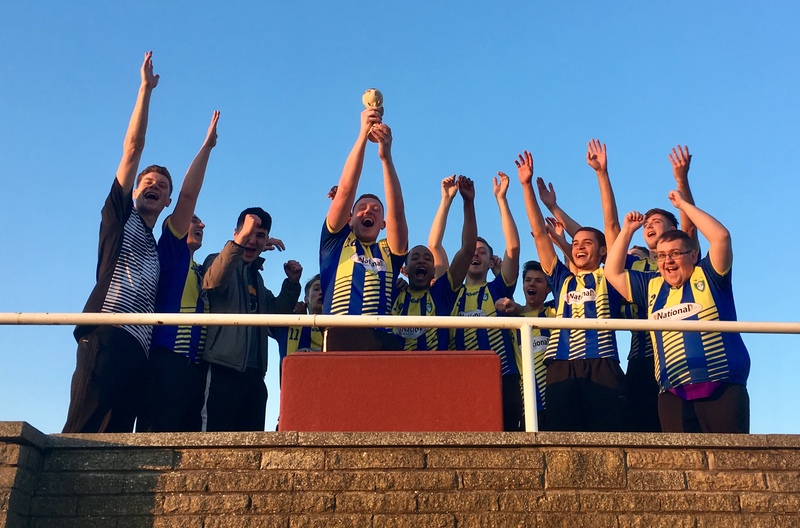 A Level 1 side picked up the trophy for the first time since the 2010 final as they capped an impressive tournament debut with a resounding 4-1 success against the Alumni in 2016. 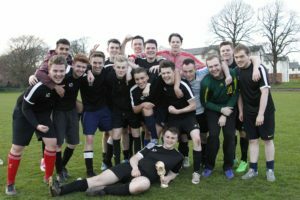 Liam Keen’s team triumphed again 12 months later with a 2-0 defeat of Level 3, before completing a hat-trick by beating Level 1 5-1 in their graduation year. The curtain came down on the event after 10 golden years in 2019 as the first years beat Level 3 5-0 after setting a record with a 14-0 demolition job in the semis.